One Year of Yogi Government : Noida Public Speak on Expectations vs Reality ! 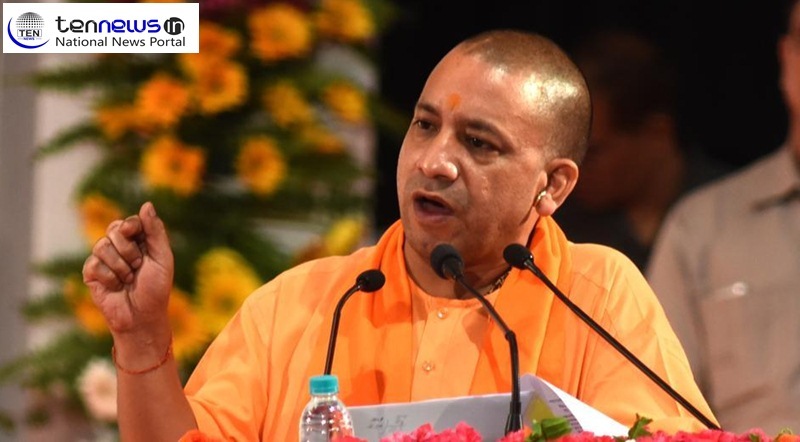 Greater Noida (07/02/2019) : Uttar Pradesh’s Yogi government tabled its annual budget on Thursday and announced a sleu of measures for different areas that feature in its priorities. In a major gift to residents of Western UP, the government has announced Rs 800 crore for development of airport in Jewar. Allocating this amount in the annual budget indicates state government’s prioritised efforts for developing this green field airport which will give a development boost to many districts including Gautam Buddha Nagar, Baghpat, Mathura, Meerut among others. In all the state government has allocated Rs 1000 crore allocated for development of different airports, in which Rs 200 crore is for one at Ayodhya. CM Yogi led government has also given Rs 459 crore for modernisation of Arabic/Persian language Madrasas. In this UP Budget 2019, Rs 247.60 crore has been allocated for the maintenance of cow -shelters in rural areas and Rs 200 crore has been allocated for ‘Kanha Gaushala and Besahara Pashu Ashram’ in urban areas. The total budget for state has witnessed an hike of 12 percent and is now 4,79,701.10 lakh or 4 Lakh 78 thousand 701 crore 10 Lakh. This budget also includes 6,240 crore earmarked for Pradhanmantri Awas Yojna (rural).